Cats howl for many different reasons. Although neutering a cat may indeed be very helpful in minimizing a lot of hormonally-driven feline behavioral issues, the surgery is in no way a be-all and end-all solution for your pet. Howling, for one, also may be a sign of other things apart from mating urges. If your cat was recently neutered and still is exhibiting hormonal behavior patterns, consider how much time has gone by since his surgery. After testicle removal, a cat's testosterone doesn't diminish instantly, and it may take upwards of approximately six weeks for the levels to die down, notes the East Bay SPCA. Because of that, a male cat may remain completely fertile and capable of reproducing for that time period. If your cat is howling all day and night, it may be because he still has the desire to mate. You may also still observe other traditional hormonal behaviors in your just-neutered kitty, including urine spraying and restlessness -- uh oh. Neutering a cat often entirely eliminates or at the minimum reduces unpleasant mating behaviors in cats, but definitely not in every single instance. The UC Davis School of Veterinary Medicine reports that some felines may not display any noticeable alterations in temperament following neutering surgery. If your cat still howls and cries at all hours of the day, as frustrating as it may be to you, he is by no means an anomaly. Even if a cat is fixed, he may still retain the need to protect himself and his own territory -- essentially your household. If your pet hears other area felines sounding off, he may participate in the cacophony out of the simple and innate desire to protect himself against other furry "nuisances" around him. A neutered cat's howling behavior may be completely separate from hormones or protection. The vocalization may actually be an expression of discomfort, pain or stress. 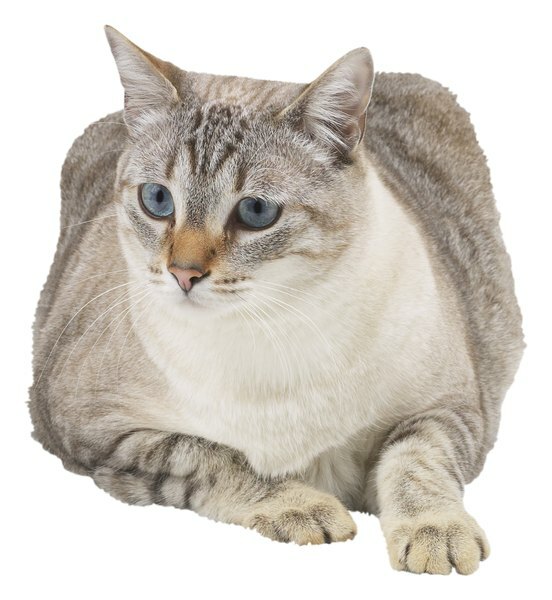 Howling is especially prevalent in older cats who are disoriented and confused for a variety of cognitive reasons, including memory loss and vision and hearing difficulties. In cats of all ages, regardless of neutering, howling also may indicate stress or physical discomfort, whether as a result of separation anxiety, loneliness, diabetes or injury. If your neutered cat howls persistently, a prompt veterinary appointment is a smart and cautious idea. What Does It Mean When Male Cats Cry? 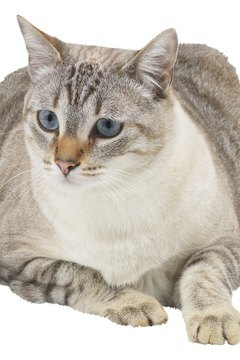 Are Neutered Male Cats Attracted to Females in Heat?